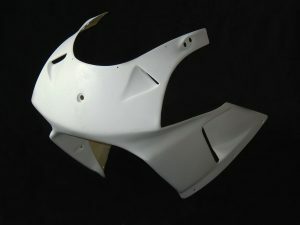 Jap4Performance TYGA U.K / Products / TYGA-Performance / Upper Cowling Front (Street GRP), NC35 RC211V style (Tyga Eyes II), Assy. 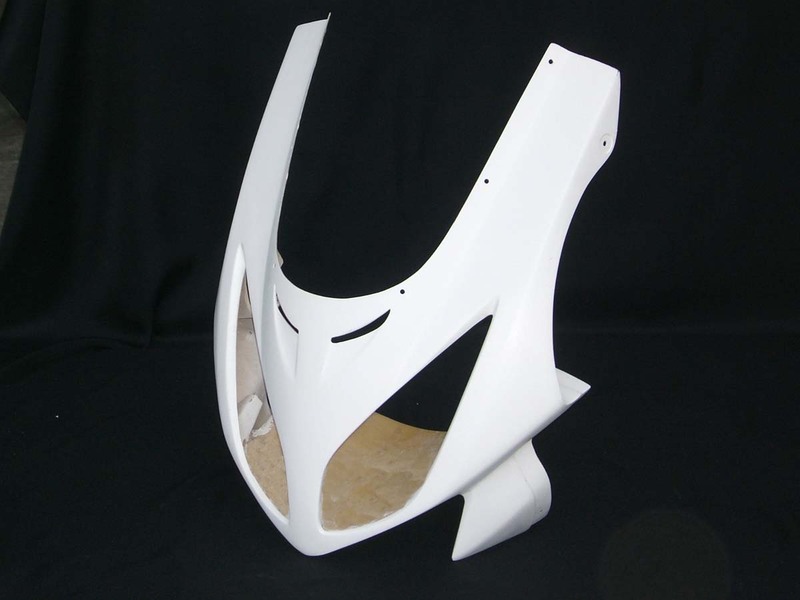 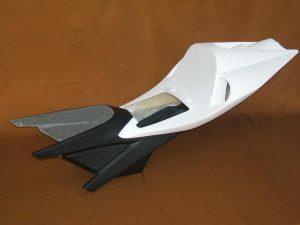 Home / by MODEL / HONDA / NC35 RVF400 / Bodywork / Bodywork Replacement Parts / Upper Cowling Front (Street GRP), NC35 RC211V style (Tyga Eyes II), Assy. 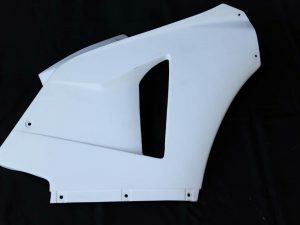 Upper Cowling Right (GRP), NC30/35, T13 Style , Assy.